Apart from providing humanitarian assistance and relief, Mafac is also involved in community development projects. 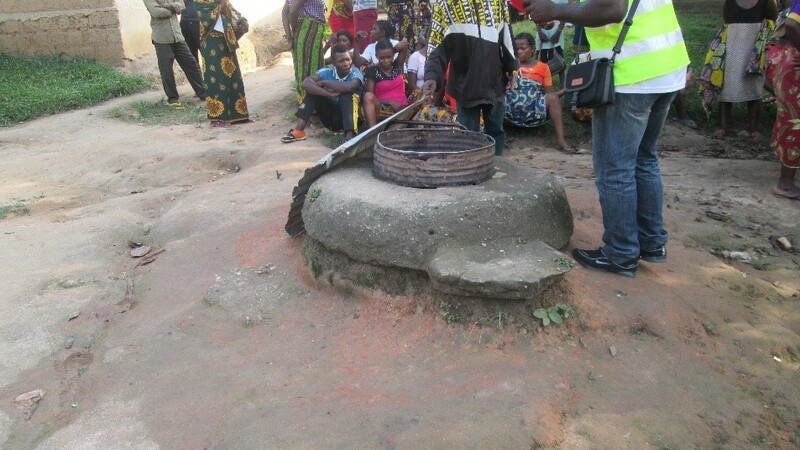 We assist in providing local communities with basic infrastructure based on their needs and requests. 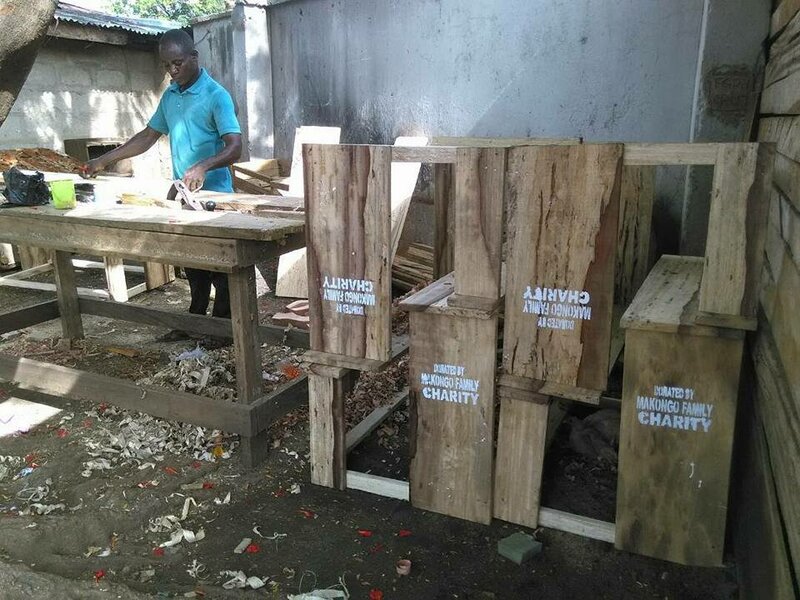 What Mafac and its implementation partner United Support for Peace, USP, demand from the beneficiary communities is to provide labour during the implementation phase of the project. Mafac provides the resources and could co-execute and sponsor community development projects with partners. Mafac has sponsored some key projects. With cries from hundreds of children refugees in Nigeria, the Makongo Family Charity, Mafac, came to their rescue. 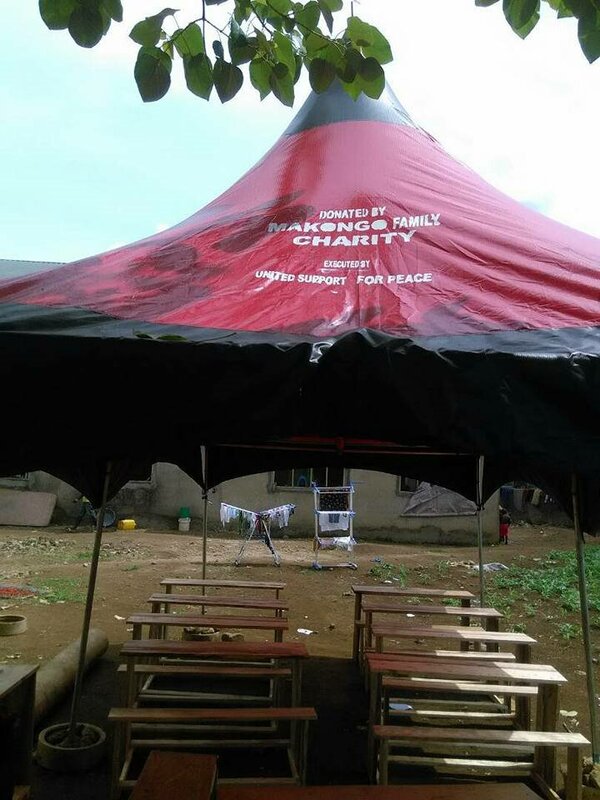 The humanitarian organisation through its community development program provided benches and a canopy to children who were studying under the sun. Through a grant of almost 1000 USD Mafac was also able to provide food for hundreds of refugees in Calabar and Ikom as well as provide electrical cables used for electricity provision in the camp hosting the children. The Project that lasted close to a week came after the need to see no refugee child abandoned was expressed. The beneficiaries in videos, expressed their gratitude to the Makongo Family Charity when the donation was handed to them on May 3 2018. 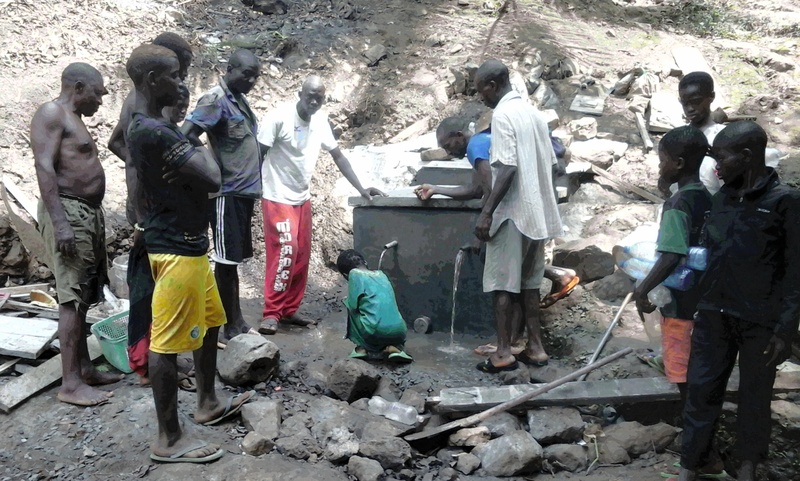 Mafac constructed a water catchment and brought steady sustainable clean natural water supply for 2500 ailing inhabitants in Victoria, South West of Cameroon. 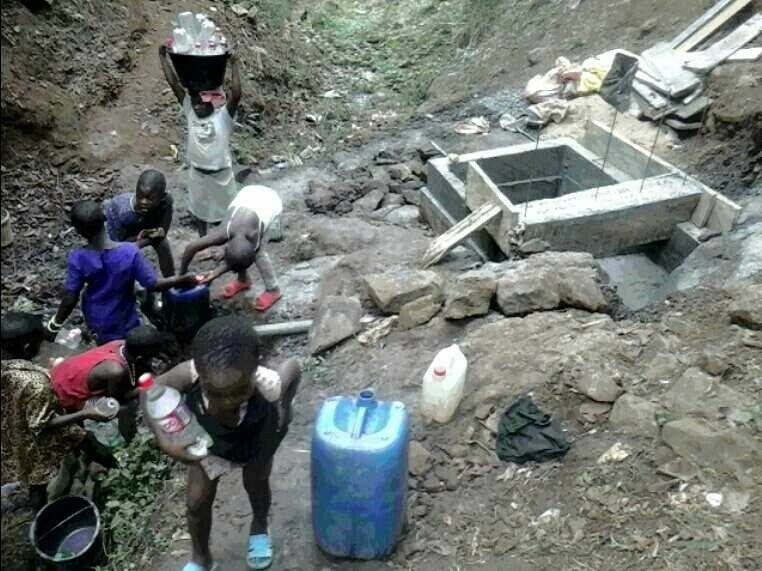 Before the arrival of the Makongo Family Charity, Mafac, the population had been drinking underground water through a plastic pipe. After feasibility studies and consultation with population, Mafac undertook the task to help the needy community put up a water catchment. It took the combined efforts of USP volunteers and the local community to construct the two metre square and 1.5-meter-high structure that cost close to 2000 USD. Today, the water catchment provides drinking water for a population of over 2500 inhabitants in that local community in Victoria, South West Region of Cameroon. Pa P.N. an elder in the community praised Mafac’s effort and said that the community seemed to have been abandoned by the local council. He heaped praises on the Mafac/USP volunteers who took three days to put up the edifice. The local population is brazing up to soon officially receive the structure.